It will also be the The Results Companies Race-4-Rewards High School Battle Night #2 pitting students from Kathleen, Lake Gibson and Lake Region high schools to see who can bring in the most guests to raise funds for their schools. Students from the three schools will be admitted free of charge just by showing their school ID card. ! 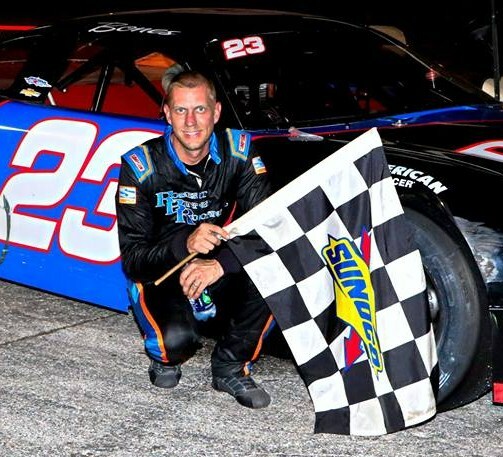 Joe Boyd of Riverview picked up the first round win of the Super-8 Series back on March 10th and is expected back to try for a second consecutive victory. Local drivers Brandon Duchscherer and Josh Todd debuted new machines in that race and found themselves on the podium behind Boyd. Both should be top contenders once again. Lakeland’s Becca Monopoli, fresh off her first career Super Late Model win last week at Showtime Speedway, will be in the field along with “Little Gator” Noah Cornman, Cody Martell, Brian Dorrer, Chris Fontaine and several more. Pit gates open at 1:30 pm with Super Late Model practice slated from 4-5 pm. Other divisions will practice from 5-6 pm. 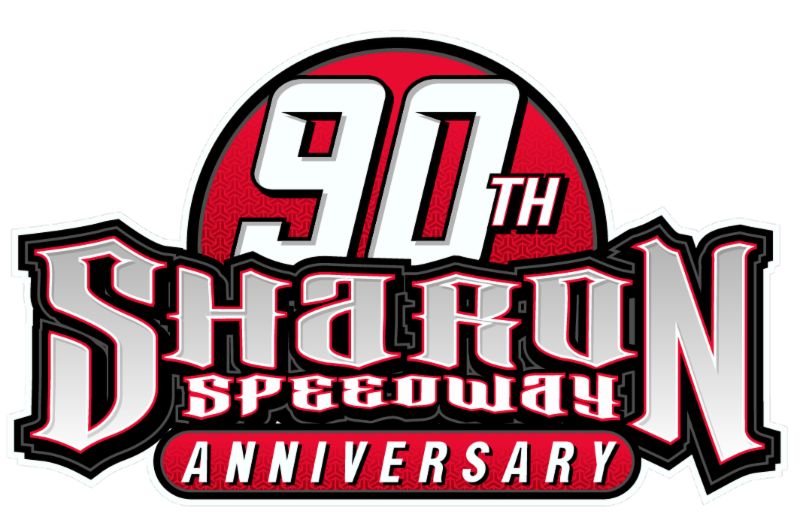 Grandstand gates open at 5 pm and qualifying for the Super Late Models is slated for 6:15 pm. Racing begins at 7 pm with 8-lap heat races for the Mini Cups, Q Mini Stocks, Legend Cars and V-8 Bombers. Intermission will feature an autograph session on the front stretch with the Super Late Model drivers just before they go racing in the Earth Day 125 that will be the first feature of the evening. Up next will be a 20-lap run for the Mini Cup cars while the evening finishes up with 25-lap contests for the Q Mini Stocks, Legend Cars and V-8 Bombers. Adult admission for all this evening of great racing action is just $15 with seniors 55+ $13. Children ages 5-12 are only $5 and all kids 4 and under get in free. The family 4-pack is just $32 for two adult and two children’s admissions (a $40 value). Pit passes are $30 per person and all parking is free.